Map - NATIONAL SCOPE. LOCAL EXECUTION. Delivers service and results you can swear by; not at. Values accountability, transparency, and honesty. Has the passion for customer service, data integrity and innovation. 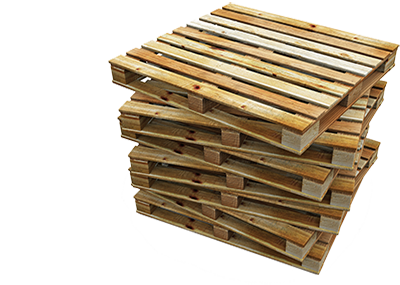 Is the most professional pallet company. Period. We are America’s largest pallet network, supplying over 125 million pallets a year nationwide. 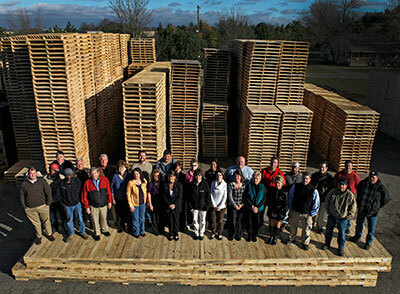 Our extensive volume capacity means, no matter how great your pallet needs, you only need to make one call; to PALNET! What’s more, we’ve assembled the best management team in the business, logistics professionals who know what you need. They deliver an unprecedented level of data integrity, situational response, customer service and overall professionalism. Revolutionary systems like Accu-Count are the result, insuring a “count you can count on” every time and providing additional services like a single point of contact and local service but with a national scope. 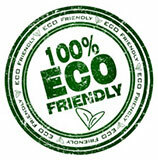 Also, as business goes greener, know that PALNET’s pallets are the greenest part of your supply chain. They are sustainable from the time they are made, through multiple re-use and finally to the end of their useful life cycle where they are then repurposed into mulch, animal bedding, fertilizer or fuel. If value and added service is what you need in a pallet provider, you’ve found it in PALNET.